About Dr. Julia Harrison, B.Sc., DVM, L.Ac. I was born in Victoria and graduated from the University of Victoria with a B.Sc. in Zoology before attending Saskatoon's Western College of Veterinary Medicine. By graduating in 1985 as a veterinarian, I thought I had achieved my childhood dream of becoming someone 'who would be able to help animals.' However, I feel it was only through my subsequent studies in less mainstream medical fields such as Traditional Chinese Medicine (TCM), Homeopathy and Veterinary Chiropractic that I was able to more completely realize that commitment. In 1998, after studying acupuncture on my own for several years, I decided to enroll in Canada's oldest school of TCM, Victoria's Canadian College of Oriental Medicine and formalize my training. In 2002, after four years, I completed my training in acupuncture, tui na, food therapy and herbology and wrote the BC licensing exam to become a human acupuncturist (L.Ac.). While in my final year at the college, I completed Dr. Richard Pitcairn's professional course in veterinary homeopathy. 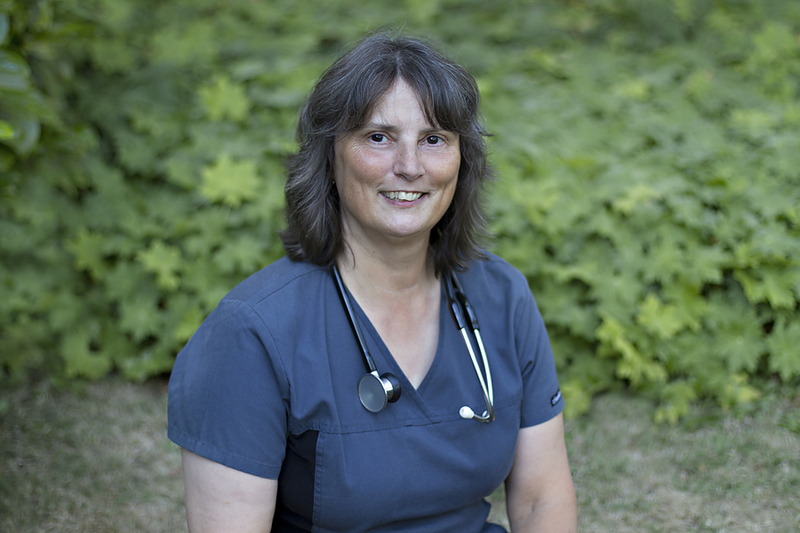 I further expanded my training with the Healing Oasis Course in Veterinary Chiropractic which I completed in 2010. 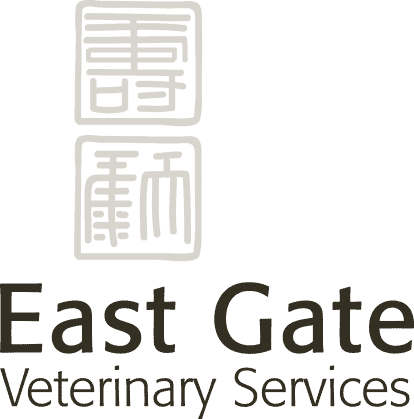 While accepting that learning is never finished, in 2012 I felt that the time was right to start my integrated veterinary practice, East Gate Veterinary Services. 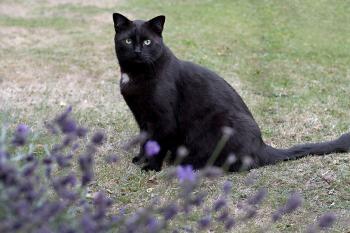 Pi is a native of Sooke BC and received his early veterinary training at Saseenos Veterinary Clinic. His current career choice has involved a move to Victoria and the more relaxed environment of a house call practice. Behind the scenes, he works tirelessly in a managment position at the office of East Gate Veterinary Services. His role includes reception, security, morale and food inspection. His hobbies include bird watching, meditation and gardening.